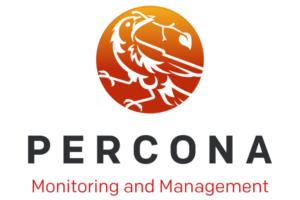 Percona Monitoring and Management 1.17.0 (PMM) is a free and open-source platform for managing and monitoring MySQL, MongoDB, and PostgreSQL performance. You can run Percona Monitoring and Management 1.17.0 in your own environment for maximum security and reliability. It provides thorough time-based analysis for MySQL®, MongoDB®, and PostgreSQL® servers to ensure that your data works as efficiently as possible. In this release, we made six improvements and fixed 11 bugs. We updated five Dashboards with improved Tooltips – If you haven’t seen this before, hover your mouse over the icon in the top left of most graph elements, and you’ll see a new box appear. This box provides a brief description of what the graph displays, along with links to related documentation resources so you can learn further. We hope you find the content useful!